Employment opportunities in big data are growing faster in the healthcare field than most other sectors. Rasmussen University recently conducted an analysis on the future of jobs in big data. Their analysis showed that employment opportunities in big data are growing faster in the healthcare field than most other sectors. “Companies in every field – from online retailers to health insurance carriers – need skilled employees with the technical know-how to transform all of that data into meaningful information that can boost their profits. A growing field like this offers a whole slew of career opportunities for those who want in on the action,” writes Rasmussen researcher Ashley Brooks. Caitlin Kliesmet, chief data scientist at Everfest, said that big data is offering numerous solutions in many sectors, including healthcare. 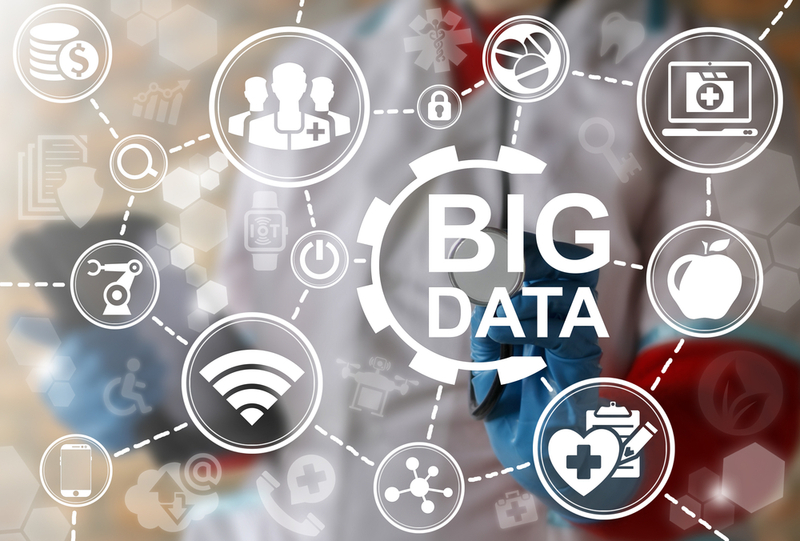 A number of factors are driving demand for big data professionals in hospitals, health insurance companies, medical device manufacturers and other healthcare organizations. According to Mellisa Thompson, a researcher with Smart Data Collective, big data is changing healthcare in many remarkable ways. Here are some variables that are driving demand for big data solutions in healthcare. There are over 79 million baby boomers in the United States. They account for nearly a quarter of the entire population. Between 2010 and 2029, 10,000 of them will turn 65 every single day. As this generation ages, it will place a greater strain on the healthcare system. Healthcare providers will be forced to prioritize care to older patients with the greatest need. They may also need to deal with budget cuts from private insurance providers and Medicare. Big data professionals will have play an important role in keeping costs down and ensuring the aging population receives adequate care. 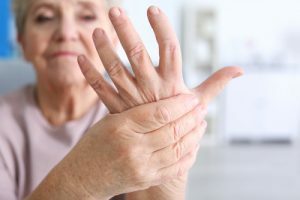 They will rely heavily on public health records to identify the most common health problems affecting baby boomers, so healthcare providers can recommend the most effective screenings and treatments. They will also need to work closely with Medicare to identify sources of waste and cut costs accordingly. Some politicians have been advocating for universal healthcare system for several decades. Even President Richard Nixon introduced a proposal to provide public health care services in 1971. After years of setbacks and political bargaining, healthcare reform is becoming a reality. A greater number of Americans have access to affordable healthcare than ever before. This is largely due to the Patient Protection and Affordable Care Act. However, many people are pushing for a more expansive, single payer healthcare plan. In order for it to be sustainable, healthcare must be provided as cost-effectively and efficiently as possible. Big data analysts are helping keep costs down as more people utilize health care services. They identify fraud and waste, which play an important role in driving up healthcare costs. Many patients need timely treatment for chronic and potential life-threatening illnesses. 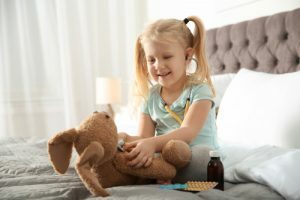 Their symptoms may be recorded in their medical records, but healthcare providers don’t always recognize the symptoms are part of a serious health problem. Big data is helping healthcare providers make higher-quality diagnoses. In the near future, these algorithms will be able to diagnose complex medical problems within a matter of minutes. This means that patients will be properly diagnosed in a single session, while physicians currently unable to do so. 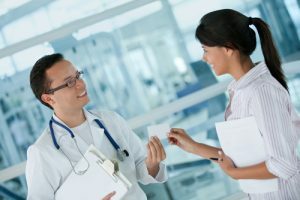 As a result, patients will be immediately informed of the importance of preventive care that can save them and the healthcare system tens of thousands of dollars in the long run. Medical device and pharmaceutical companies are also looking for ways to improve their ROI. They assess different demographic variables and epidemiology reports to forecast demand for various products and services. This enables them to develop products that are most in demand. 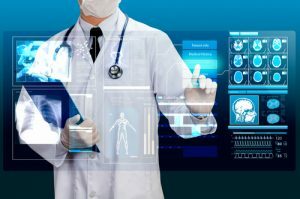 Since the vast majority of medical device and drug manufacturers are based in the United States, this is driving demand for big data jobs in the United States more than other companies. “Geographically, North America has been the largest big data analytics in healthcare market; however, Asia-Pacific is expected to witness the fastest growth among all regions, during the forecast period. 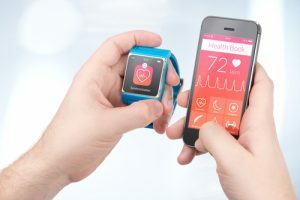 This anticipated market growth can be attributed to factors such as advancement in big data technologies, growing digitalization, expanding data analytics software industry, and increasing adoption of big data analytics services by healthcare players and providers in the region,” writes a report from PS Market Research on the topic. Big data professionals can also help marketers identify the demographics of customers that are most likely to purchase certain products. This can help them optimize their marketing messages to boost sales. Originally published on Experfy Blog.